The University of Chester is one of the oldest providers of higher education in the UK. Founded in 1839, we pre-date all but a handful of other English higher education providers. Currently, we have over 19,000 students from over 140 countries and we offer over 400 courses at undergraduate and postgraduate level. • Highest ranked university in the North West of the UK for students securing a graduate level job after completing their course (The Complete University Guide 2015). • Our Careers and Employability Department has been declared “world class” and awarded 5 stars by British Quality Foundation. • Work-based placements for undergraduate students. • Undergraduate sandwich business courses with a one-year work placement opportunity. 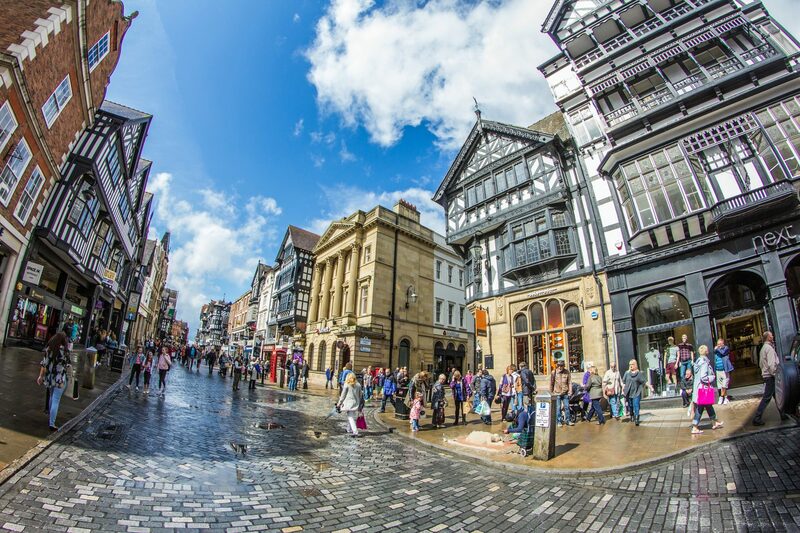 Chester is a modern and contemporary city, rich in history and culture. One of eight world famous British Heritage cities, Chester welcomes over eight million tourists each year with a wide variety of attractions. Ideally placed in the North West of England, it is less than an hour from Manchester and Liverpool, just a 2 hour direct train journey to London and close to both the beautiful Welsh coast and mountains. 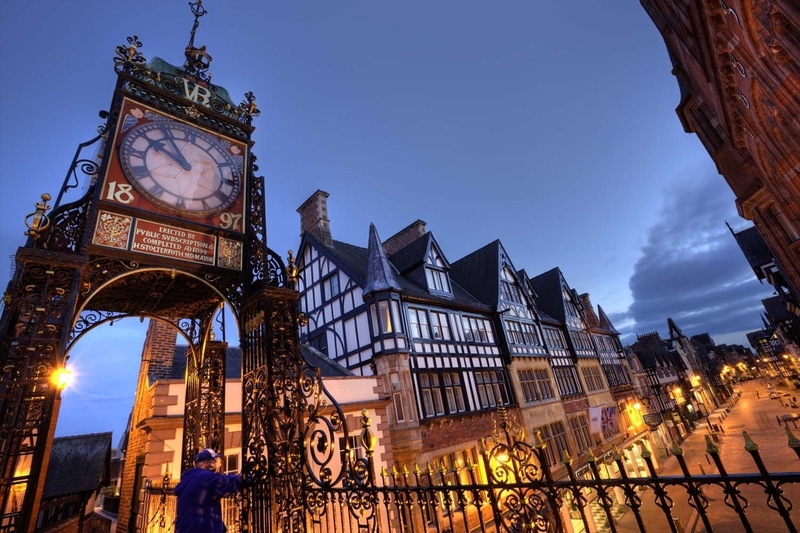 The ancient Roman walls still surround Chester’s city centre, which along with the renowned Cathedral, Eastgate Clock, and Roman Amphitheatre, demonstrate its 2000 year old heritage. 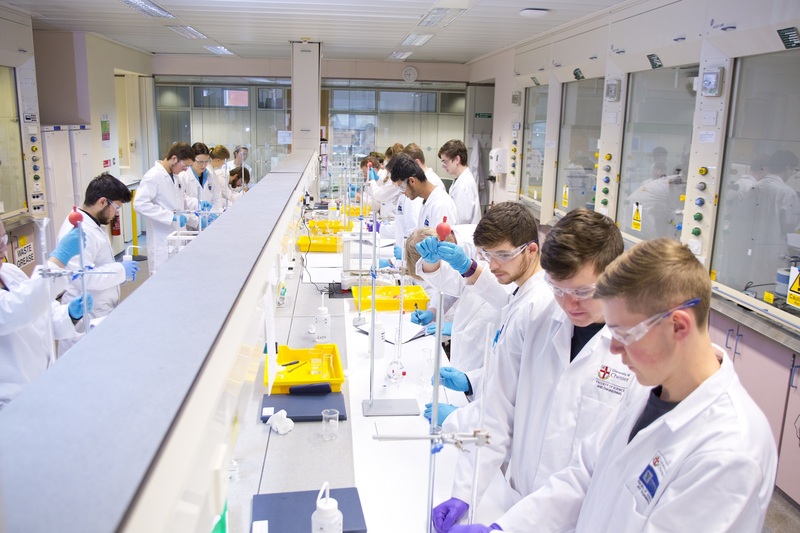 University of Chester campuses have excellent teaching, study and recreational facilities. These include state-of-the-art lecture theatres; open-access computer facilities; modern science, skills, language laboratories; modern libraries (which holds approximately 350,000 books); a virtual library with a collection of more than 15,000 electronic books and 13,000 electronic journals-accessible even off-campus via networked computers. Other facilities include numerous catering venues, 24-hour security, the Students’ Union Centre and bar/club, bookshop, bank, ATM cash point and launderette. The University’s dedicated Careers and Employability department helps students make informed career planning decisions through a variety of workshops, and various events throughout the academic year. 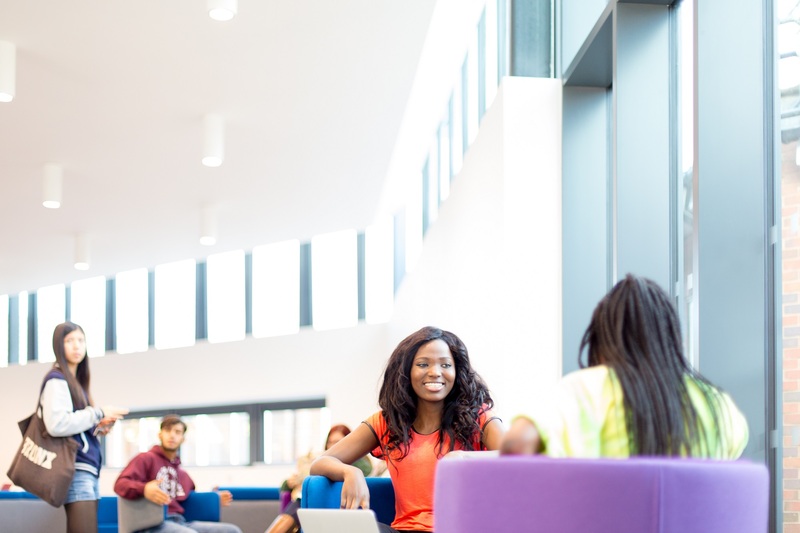 As soon as you enrol at the University, you will have access to a range of careers services (work shadowing placements, help with CVs and job applications, mock interviews) designed to help you find work while you study, or prepare you for a graduate career. Chester Students’ Union (CSU) is situated on each of the Warrington and Chester campuses and is the focal point for student representation, information, advice, entertainment and services. The CSU will give you the opportunity to make new friends and get to know the campus and the town. It runs over 70 clubs and societies, both sporting and non-sporting. The Union also organises big events, hosts comedy nights, karaoke, quiz nights, and live music. University accommodation is guaranteed for all new international students whose accommodation application forms are received by the stated deadlines for the September intake. There is plenty of university owned accommodation on and directly surrounding the campus, with a variety of locations and options depending on budget and preferences.